Quest has become the latest UK broadcaster to acquire Formula E rights. The deal with Formula E will see Freeview channel Quest broadcast up to four races from the forthcoming season live as well as a full highlights package of every single race during the 2018-19 edition on its linear channel and on-demand via QuestOD.co.uk or the QuestOD app. 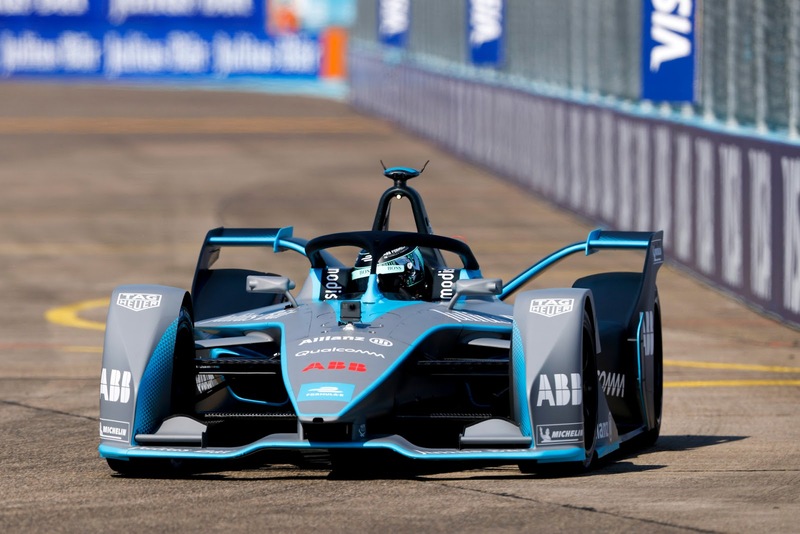 Earlier this month, the BBC confirmed it would also be showcasing live Formula E during the 2018-19 season, which starts on 15th December 2018. BBC coverage will appear on the BBC Sport website and BBC Red Button, with at least one race to be shown live on one of the main BBC TV channels. The four races to be screened live free-to-air on Quest will be announced by the broadcaster at a future date. “We are delighted that Quest have become a major addition to our UK broadcast offering for Season 5, guaranteeing that the ABB FIA Formula E Championship will continue to be available on a free-to-air basis in a key market for us.We are excited by Quest’s coverage plans and believe that this partnership will further amplify the popularity and growth of Formula E in the UK”.